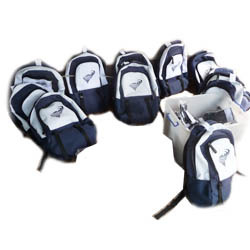 Special Offers > Special Offers > Backpack - Dark blue and white - reduced prices! 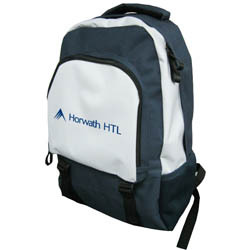 Backpack - Dark blue and white - reduced prices! 背包 - 深藍色和白色 - reduced prices!